Monitoring airfields at busy city airports is a major challenge. Not only are large jet aircraft landing or taking off every 5 to 15 minutes, 24 hours a day, 365 days a year, the changes in the weather can really impact safety for airport operators. 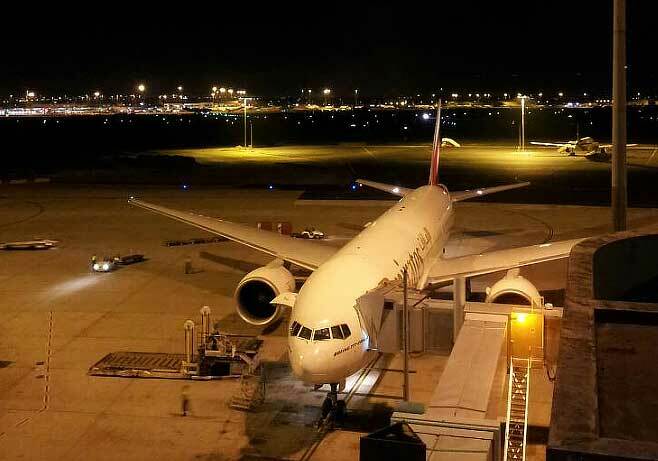 Being able to “see” in low light condition, record crucial video and monitor the location of vehicles on the airport grounds is paramount for the Perth Airport operations centre. To achieve these goals the Perth Airport operations centre chose the fleetminder MDVR solution with an extreme low-light camera. 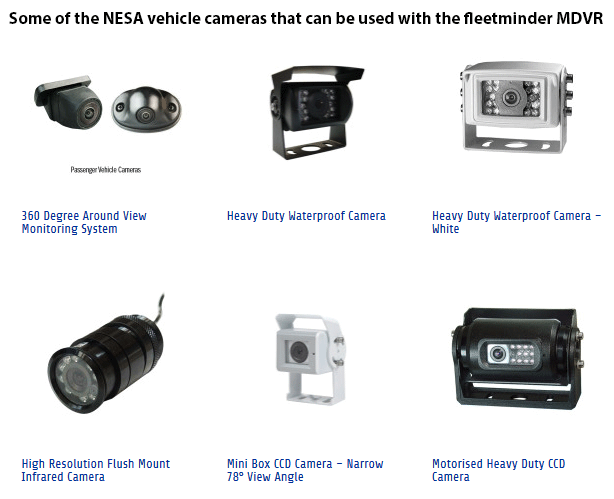 The fleetminder MDVR is a combined video recording and streaming device and GPS vehicle tracking system. The MDVR unit provides the GPS location of every airfield vehicle making it easier to manage ground resources and ensure the safety of both airplanes and field operations drivers. Airfield vehicles can be monitored on the Live Tracking software mapping system designed by fleetminder. 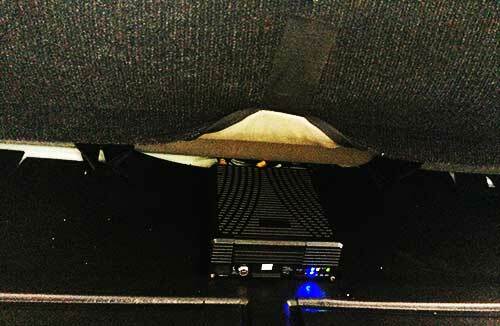 The MDVR unit was connected to a Neltronics ECC-10X video camera. The extreme low light performance of the ECC-10X makes dark airfield look as bright as day with up to 200m viewing distance, even in fog (with the De-Fog feature activated). Obviously this is very important for 24 hour use of field vehicles in all lighting and weather conditions at the airport. Video of events or situations can be streamed directly to the Perth Airport operations centre making it easier for management to make quick and effective decisions. Also all video and audio is recorded to the hard drive for later viewing by management to review an incident or to provide additional training for field vehicle drivers. 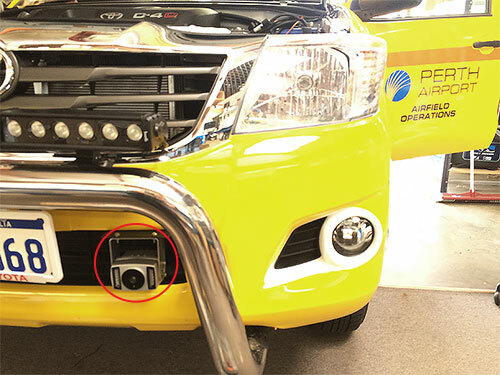 The fleetminder MDVR and extreme low-light camera makes for a powerful recording, streaming and tracking solution for the Perth airport and other security and safety applications.